robin leck photography: Guns guns guns! 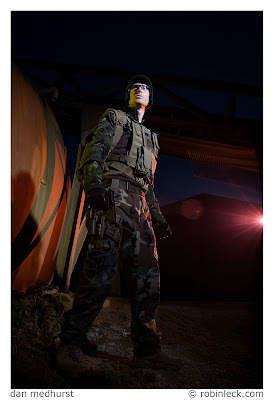 It looks as though a shot I did a few months back will be making itself onto the front cover of Airsoft International! My first cover shot will come from a series of shots made back in April as a bit of a laugh!